Every weekday at 11am EST, Mack's gives away free ear plugs to the 1st so many people who sign up! Like them on Facebook and click the 'Free Ear Plugs Giveaway' tab and be sure to come back before 11am est to sign up for your free pair of Mack's earplugs! 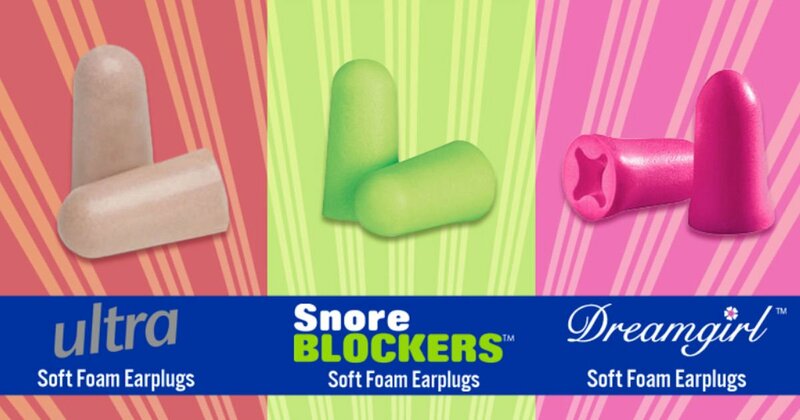 Choose from: Ultra, Snore Blockers or Dreamgirl.